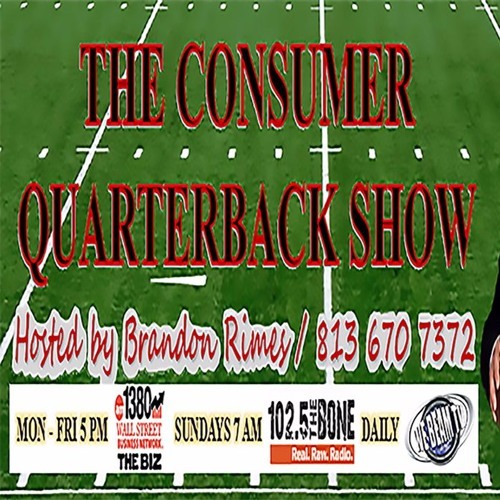 The Consumer Quarterback Show Original Air Date 10/18/2017 featuring The Web Design Ninja Teo Leonard talking about reputation management. Also in the house is Stanley Armstrong, an Estate Sales Specialist explaining how Snowbirds provide an increase in the products for estate sales. Also making his debut is the CEO of Florida Firearms Academy Thomas King talking about gun safety and self defense.